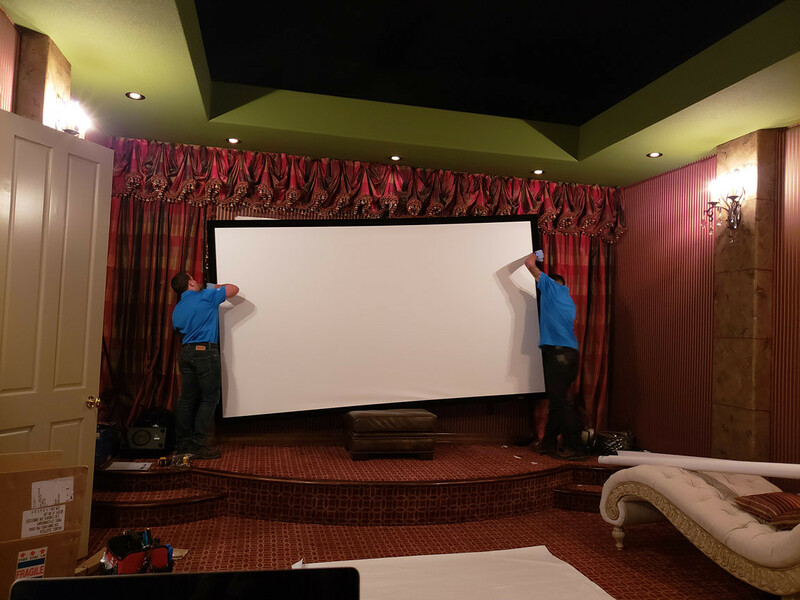 Private home theater is a new level of entertainment. These rooms are where your family will spend quality time together, and that’s something we take seriously. 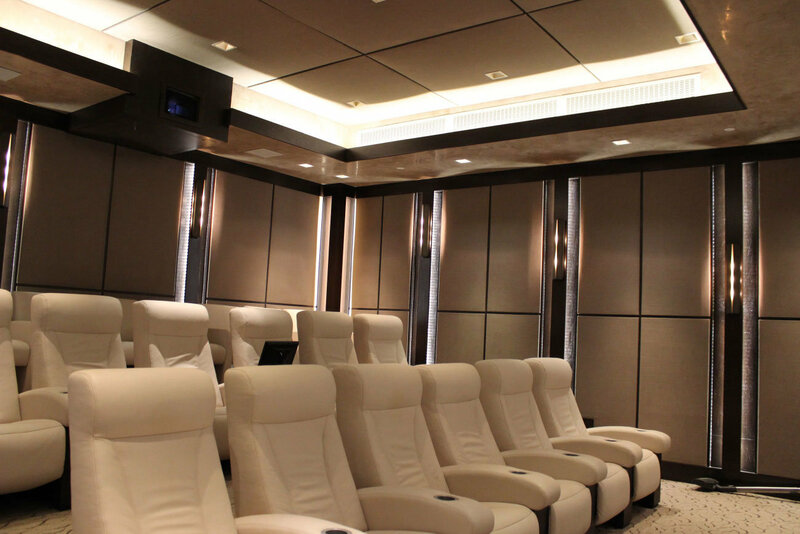 Private theaters can be truly customized, seating anywhere from two people to small families to large groups. 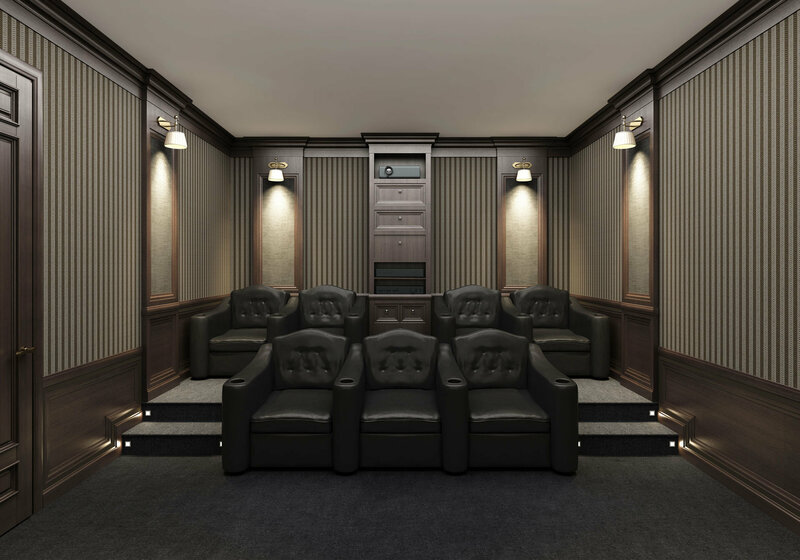 Your private home theater should be designed and tailored to your family and your style, not a “theater in a box” gimmick. 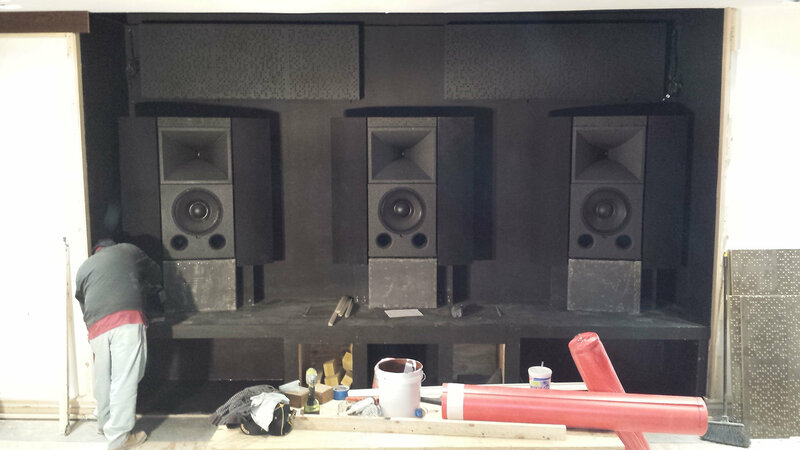 We provide complete design, acoustic isolation, soundproofing, visual engineering, acoustic engineering, and more. Sound travels through drywall along common studs. 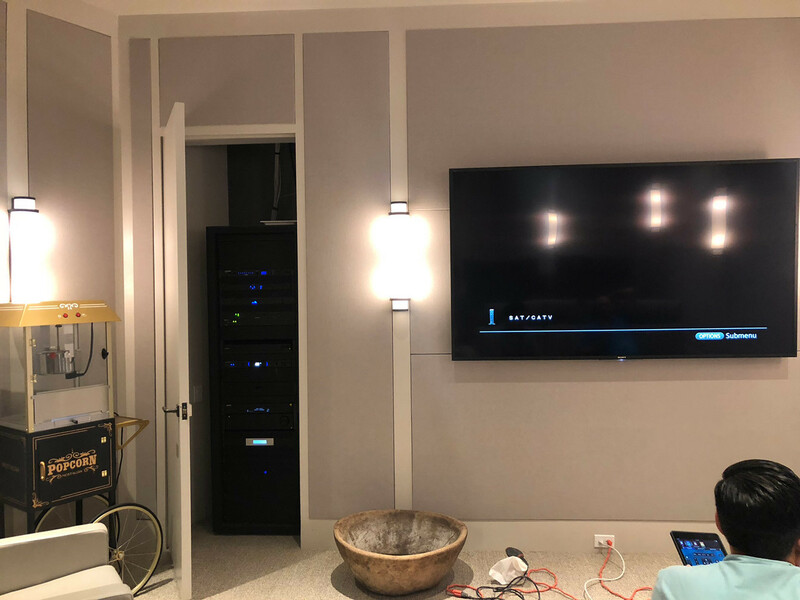 Sound isolation, the most effective form of soundproofing available, works by “floating” a mounted wall over the studs using thick steel strips. These steel strips have a channeled shape and varying holes along the side. One “leg” of the steel strip is attached to a stud, while the other floats freely. The channels are attached to the frame of the wall (or ceiling) and the drywall is attached to the channel. 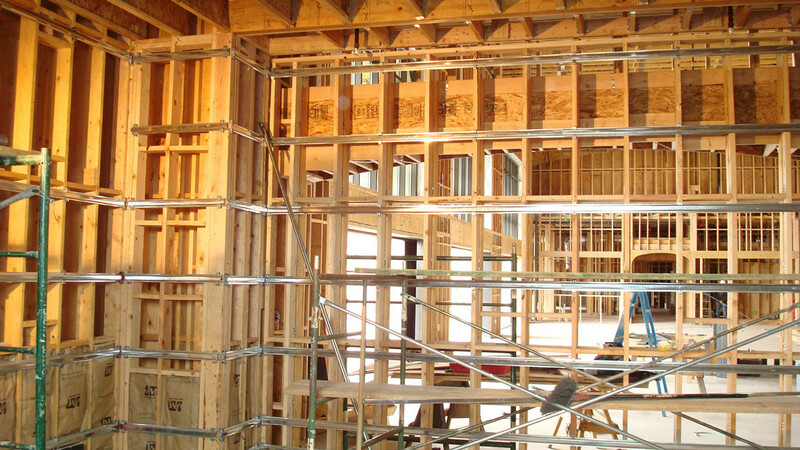 By using this layering technique, sound isolation works by creating a space between the drywall and the studs. There are no common studs for sound to travel along, stopping the transfer of sound waves. Another reason why sound isolation is the most effective soundproofing method is that the air space between the wall or ceiling is increased. A vibration isolation material can be installed in this air space to trap the noise sound waves. Also, sound isolation provides increased flexibility of the structure. Sound has a more difficult time traveling through flexible materials. 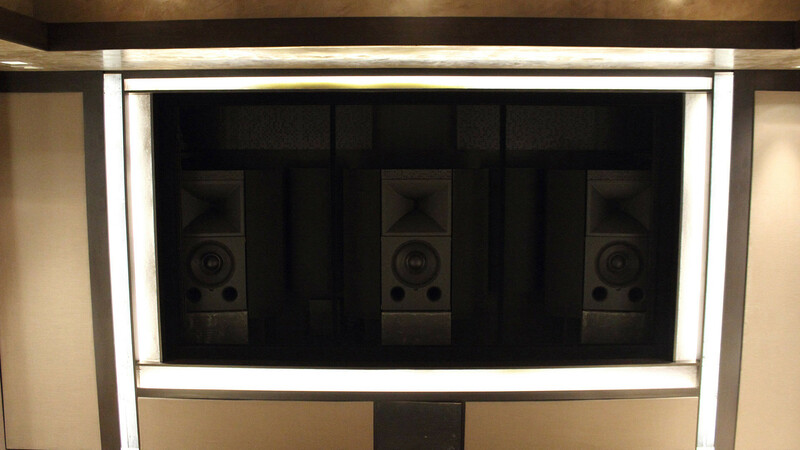 No Private Home Theater System Design is too Big for Caldwell. 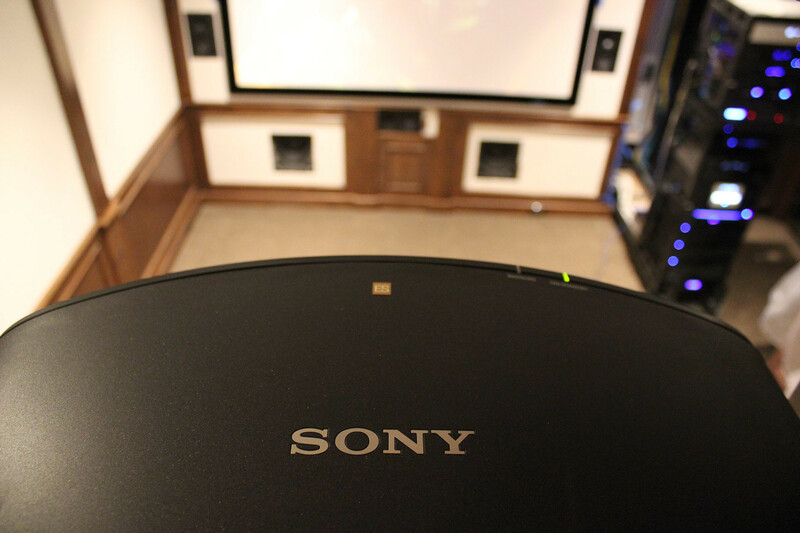 Caldwell is an Authorized dealer for Sony Audio and Video products.